We’ll get to the point. 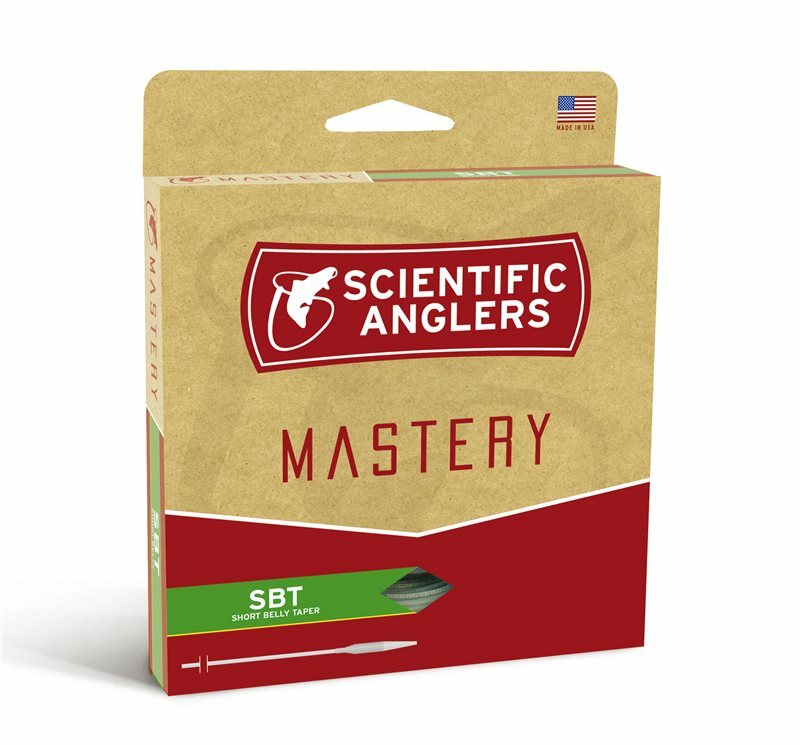 The Mastery Short Belly Taper, or SBT, is just that: a short-bellied fly line with an extended handling section. That means more mass is distributed to the front of the line, which assists in turning over weighted flies and performing roll casts. Excellent for single-handed Spey casts as well, the SBT isn’t your traditional weight-forward fly line, which is just the way we like it.